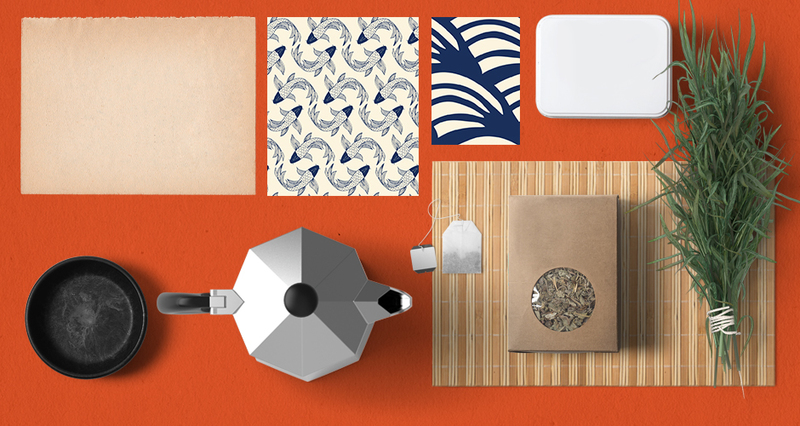 This freebie pack includes two Japanese patterns from YouandiGraphics, one authentic paper texture from Alien Valley and a few tea ceremony mockup elements from the Coffee Branding & Packages Mockup courtesy of Mockup Zone. Is this a cc Licenze (Creative Commons)? Rest assured I have also popped you an email so if you have any questions regarding our license, I can definitely help you further with this! Tea ceremony with an Italian pergolator? Are you kidding me??? Great spot Giovanni! We’re so sorry for any confusion caused by this Italian twist to our Japanese themed patterns but we hope that you really enjoyed our tutorial! Oopsie we’re really sorry for this substitute freebie Jasmine! We hope that you have fun taking this tutorial for a spin and get lots of use out of your freebies :). I’m so sorry to hear that you were experiencing difficulty with your downloads. Rest assured you should see an email from our Community Manager SJ in your inbox to help! Love the aesthetics of how the elements came together. Individually, each element is beautifully done. Thank you for sharing your creations with us. You’re so welcome and we hope that you have great fun working with these! Thank you so much for your comment and we hope that you get great use out of these! Yay we’re so glad that you think so! Great work and very elegant!! thank you!! I hope that you enjoy taking these for a spin! As usual, amazing, thank you guys! Aww thank you so much Cecelia!, we’re so glad to hear that you love it! Always interesting, although I don’t use photoshop, I manage to work my way around most things in Icolorama. I hope that you get great use out of your new freebies! Thank you for the vast amount of freebies that anybody can download…thanks a lot! Yay we’re so glad to hear that you love them Juan! Loving your tutorials and freebies. Thank you. Yay thank you so much for your comment Derek and I hope that you picked up some great tips from our tutorials!